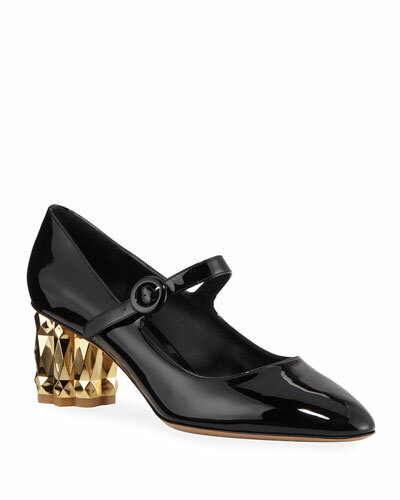 Salvatore Ferragamo’s unparalleled ingenuity led to iconic fashion innovations like wedges and caged heels. 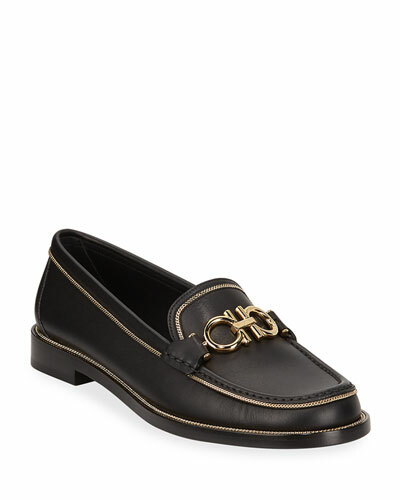 His namesake label continues to produce shoes that exhibit a fine combination of comfort and style. 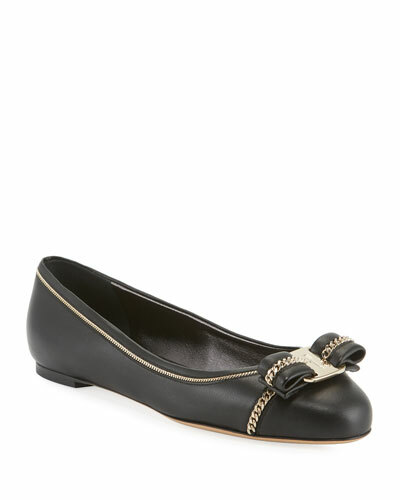 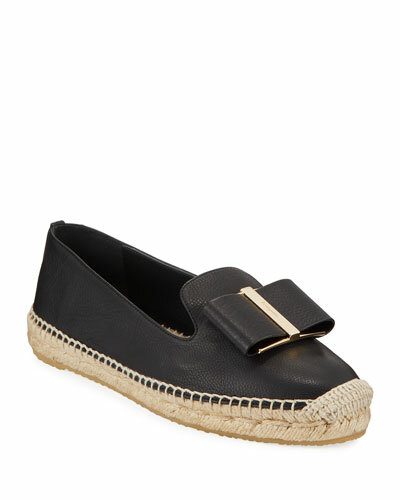 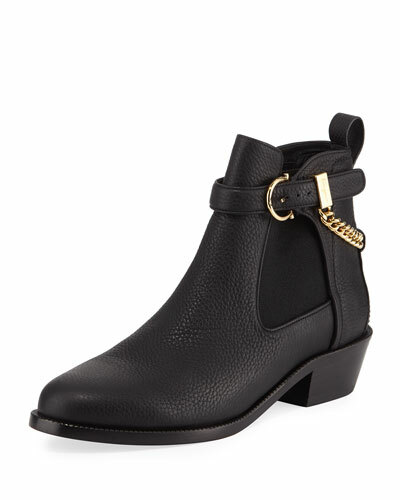 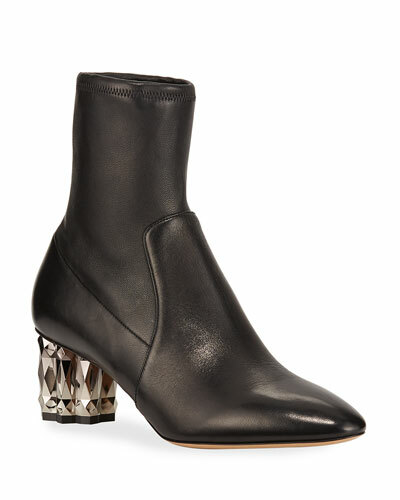 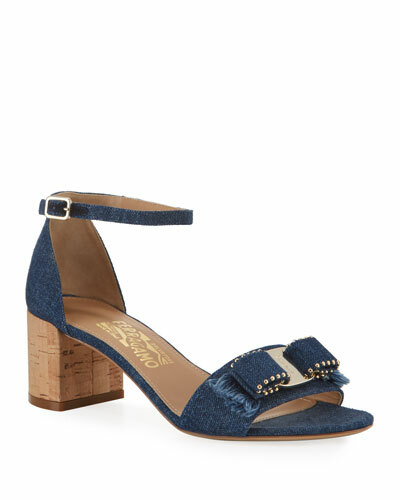 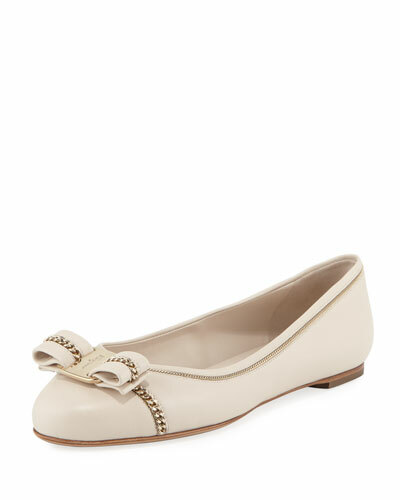 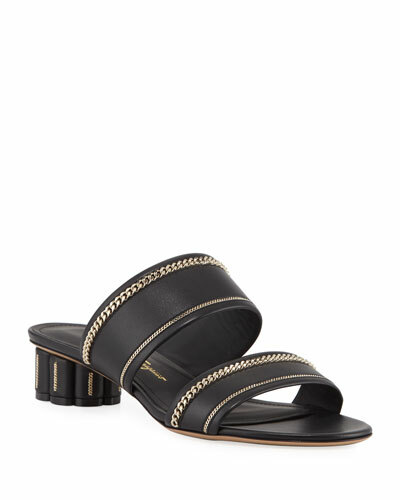 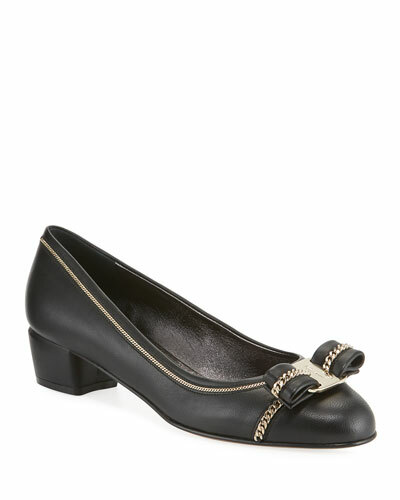 Neiman Marcus offers a great selection of Salvatore Ferragamo women’s shoes, including Salvatore Ferragamo flats, sandals, pumps, loafers, and more.